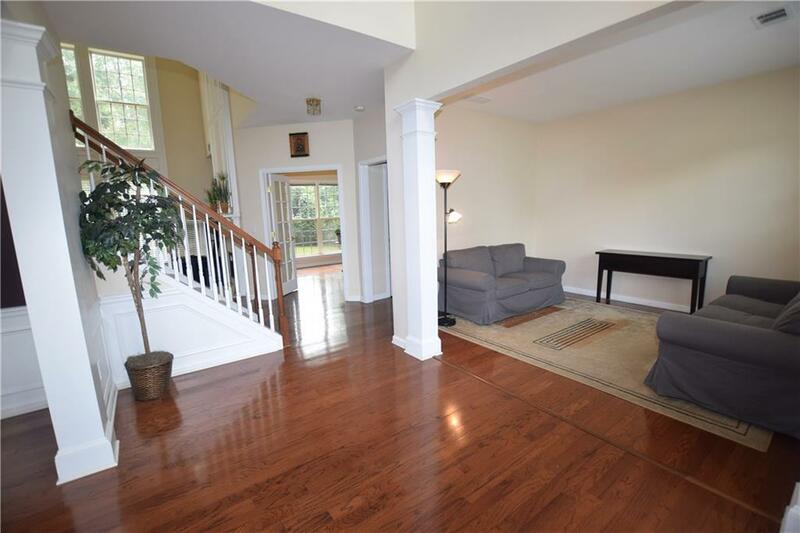 Beautiful home with 2 story family room with WALL OF WINDOWS, gas-log fireplace and built-ins. 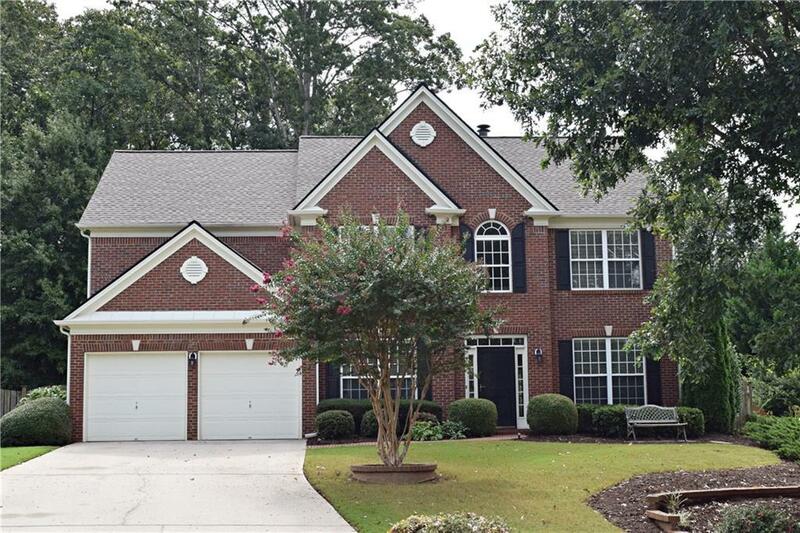 Fantastic OVER 1/2 ACRE private, wooded, fenced backyard with large, level grassy area and sport court! Gorgeous kitchen with GRANITE c.tops, stainless appliances, maple cabinets and tiled floors. 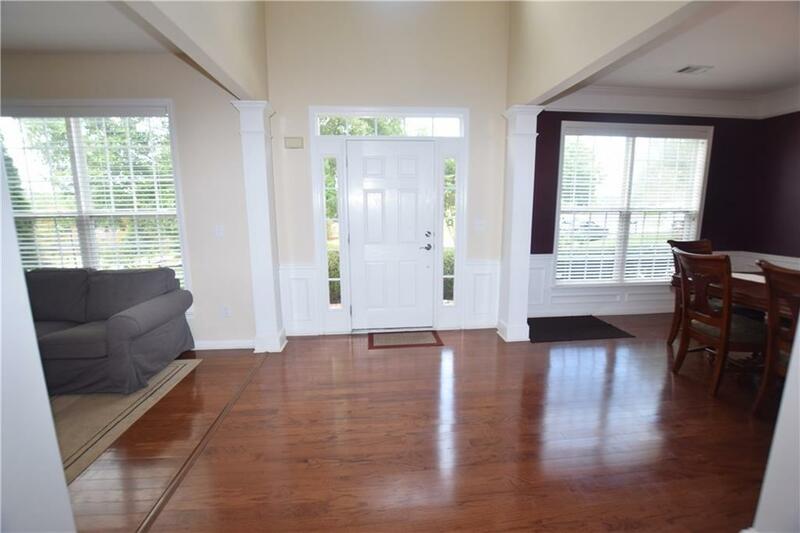 HW floors t.out main.Separate living & dining rooms, + office w/french doors on the main. Master suite w/trey ceiling, tiled bath, garden tub and walk in closet with closet organizers. 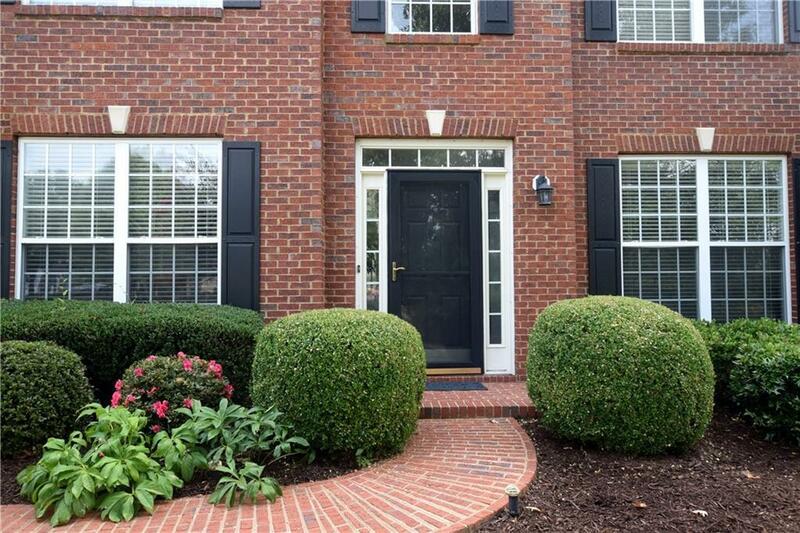 Sought after lake/swim/tennis community.Active HOA w/ TENNIS and SWIM TEAMS. Award winning schools!